Bimala Prasad was born in 1874 in Puri (in the state of Orissa) a son of Bhaktivinoda Thakur. 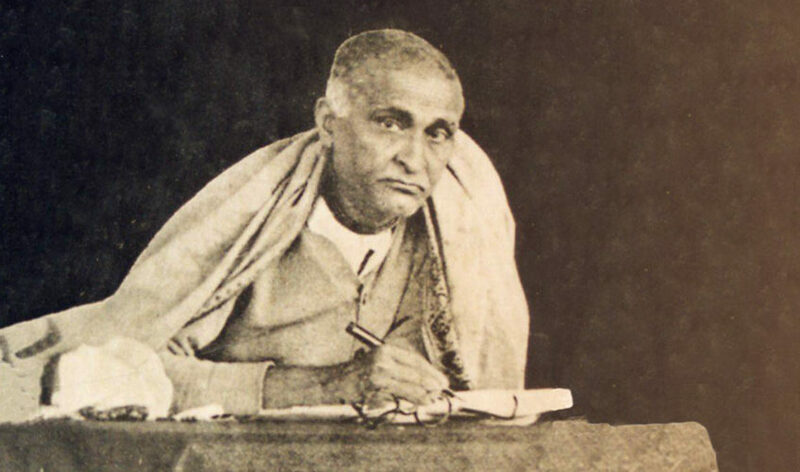 Bimala Prasad received both Western and traditional Indian education and gradually established himself as a leading intellectual in colonial Calcutta, receiving the title Siddhanta Sarasvati (“the pinnacle of wisdom”). 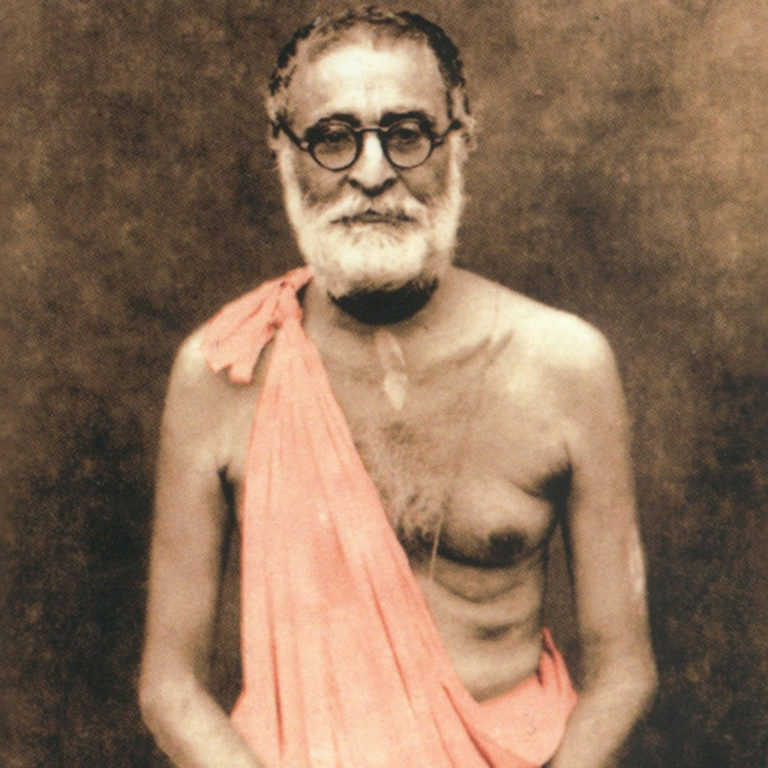 Under the direction of his father and spiritual preceptor, Bimala Prasad took initiation from the Gaudiya Vaishnava renunciant Gaurakishora dasa Babaji and dedicated himself to arduous ascetic discipline, recitation of Transcendental Sound on beads (japa), and study of classical Vaishnava literature. 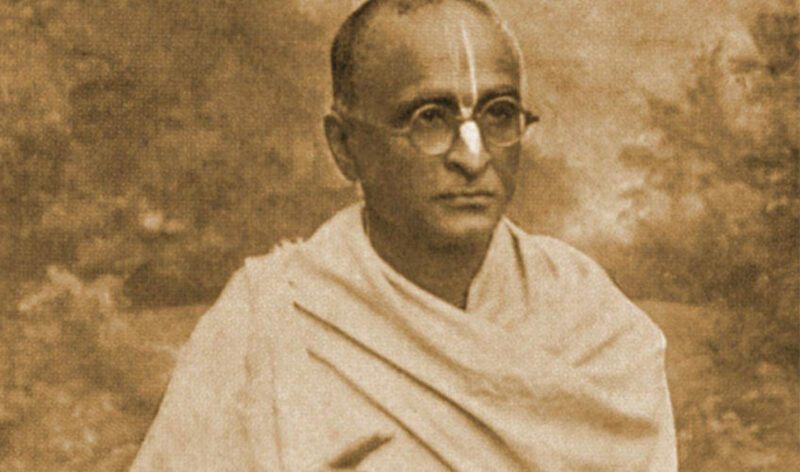 Several years after the leaving of this world of his father, and his guru, in 1918 Bimala Prasad accepted the formal order of renunciation (sannyasa), becoming known as Bhaktisiddhanta Sarasvati Goswami. In the same year Bhaktisiddhanta Sarasvati inaugurated in Calcutta the first center of his institution, which soon developed into a dynamic missionary and educational institution with sixty-four branches across India and three centers abroad (in Burma, Germany, and England). 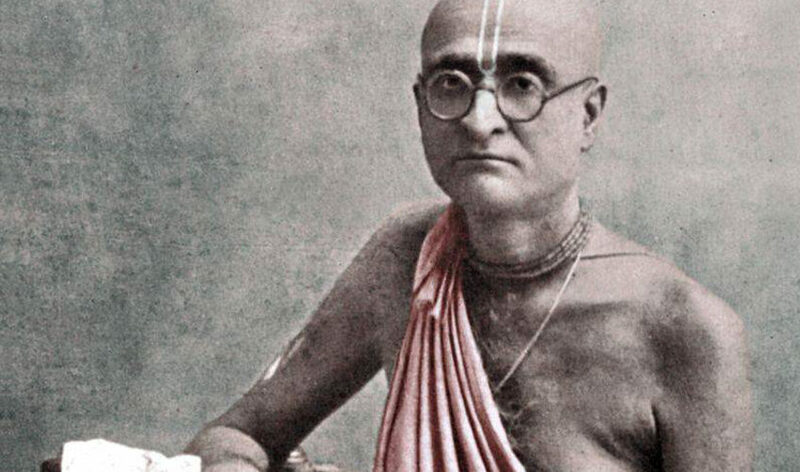 Under Bhaktisiddhanta’s direction his organization propagated the teachings of Gaudiya Vaishnavism by means of daily, weekly, and monthly periodicals, books, and public programs as well as through such innovations as “theistic exhibitions” with dioramas.